This program is based on the BitTorrent protocol and uses an overlay network for content searching. Due to this overlay network Tribler does not require an external website or indexing service to discover content. Tribler was created by university researchers trying to improve peer-to-peer technology. The application enhances BitTorrent by removing the need for central elements such as the websites for finding content. The aim is to increase performance, reliability, and scalability. The main features include: video-only searching, experimental video streaming, and an integrated video player. 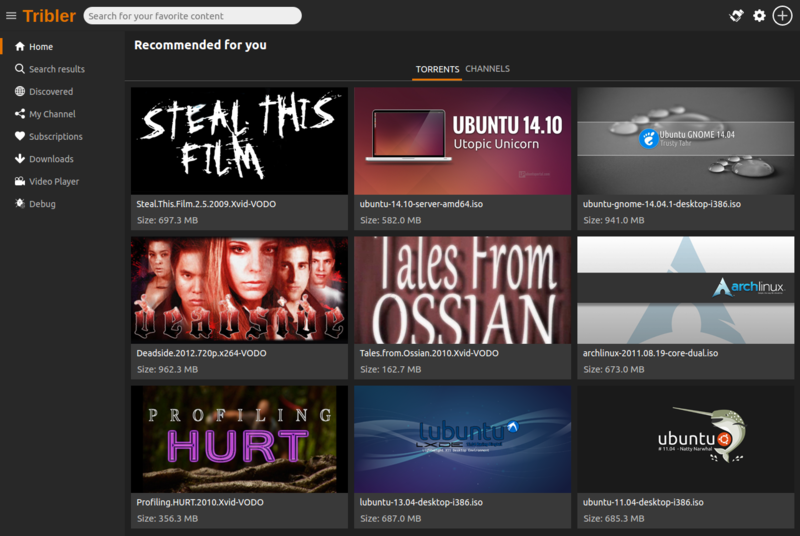 The SwarmPlayer which is a Python based BitTorrent Internet TV viewer. It allows you to watch BitTorrent-hosted peer-to-peer digital media distribution of video on demand and plays live streaming media. Tribler adds keyword search ability to the BitTorrent file download protocol using a gossip protocol. That is somewhat similar to the eXeem network which was shut down in 2005. After a dozen downloads this software can roughly estimate the download taste of the user and recommends content. This feature is based on collaborative filtering, also featured on websites such as Last.fm and Amazon.com. Another feature is a limited form of social networking and donation of upload capacity. 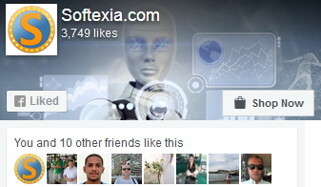 Tribler includes the ability to mark specific users as online friends. Such friends allows to increase the download speed of files by using their upload capacity. Due to these features this software differs from other popular BitTorrent clients such as Vuze and μTorrent. Fixed a crash when an invalid bloomfilter is being transmitted to others. This program has great potential but there are not enough people participating in it. I have yet to be able to download or stream anything. I can also see Tribler needs a few more important features but I'm sure that will come in time. Although it's been in development for 6 years, it has a long way to go still. It's still in it's infancy. Thank God for this software should that fateful day ever come when all torrent sites are taken off the internet. Everyone should download this software and participate.